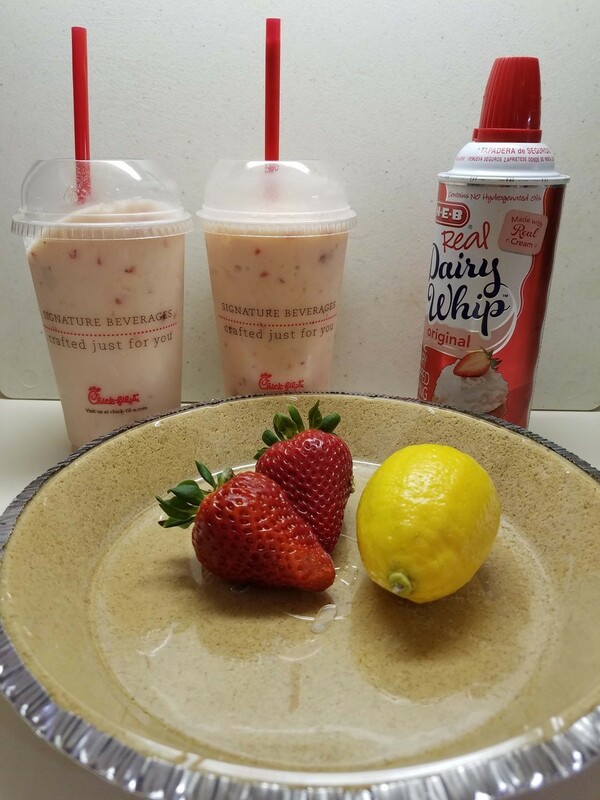 We love the new Frosted Strawberry Lemonade and thought it would be the perfect ingredient for an Icebox Pie. Try it this weekend. It’s fast and easy to make.